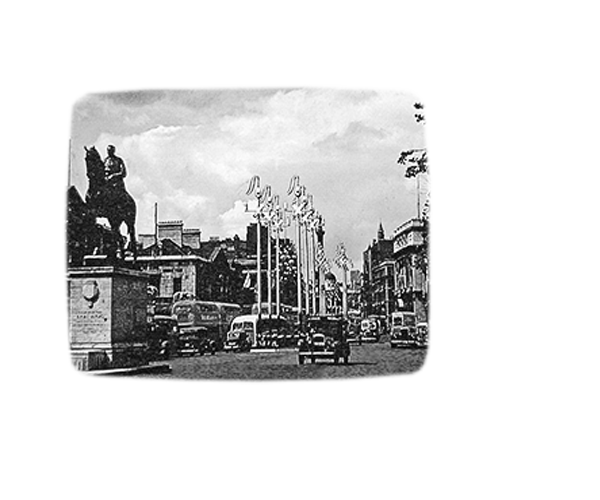 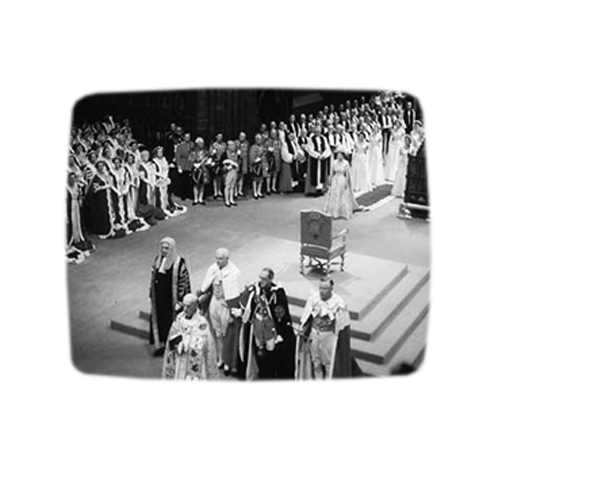 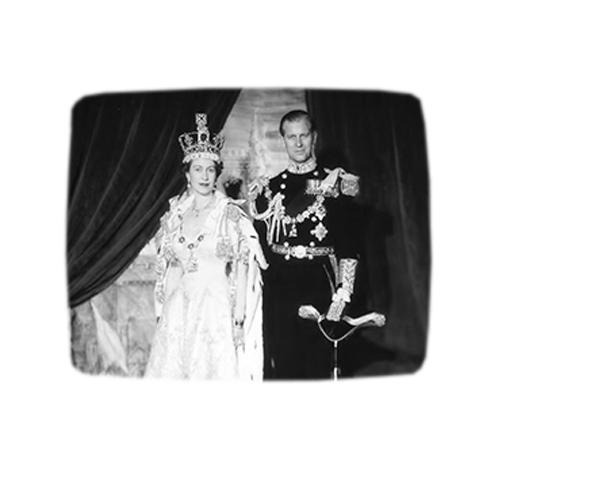 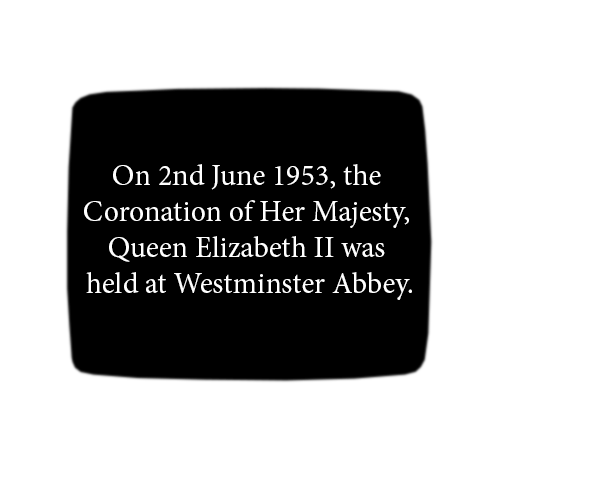 On 2nd June 1953, the Coronation of Her Majesty, Queen Elizabeth II was held at Westminster Abbey. 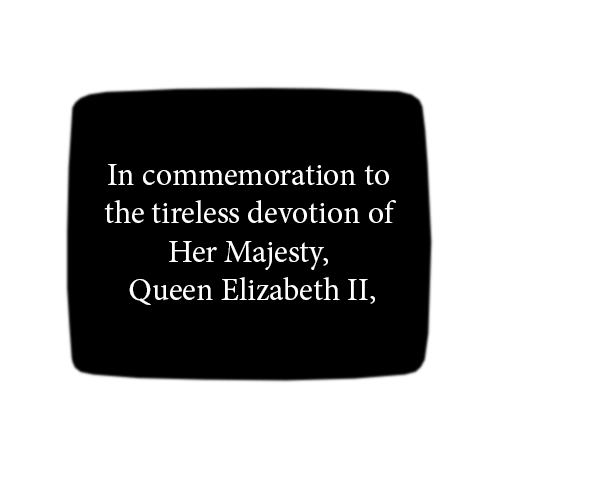 With 27 million Britons tuning in and thousands more watching around the world. 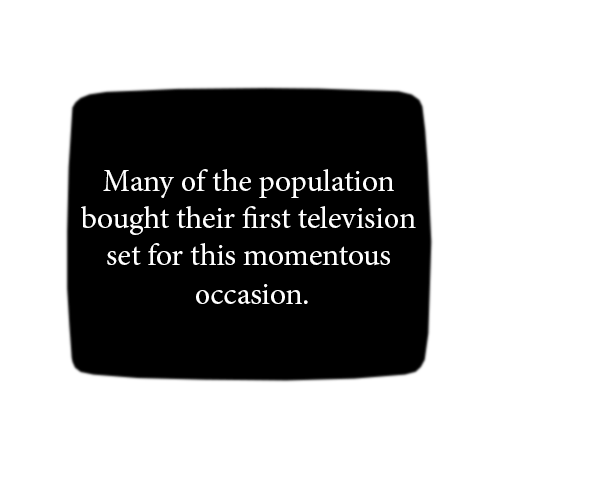 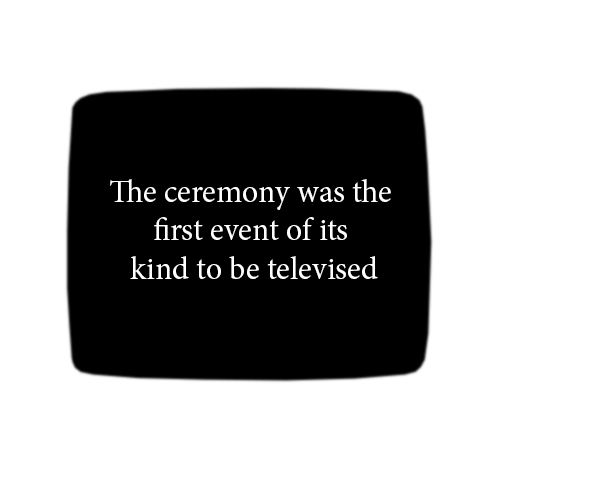 Many of the population bought their first television set for this momentous occasion. 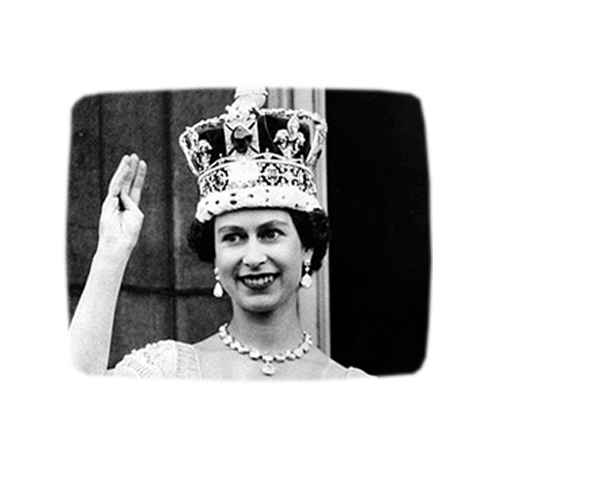 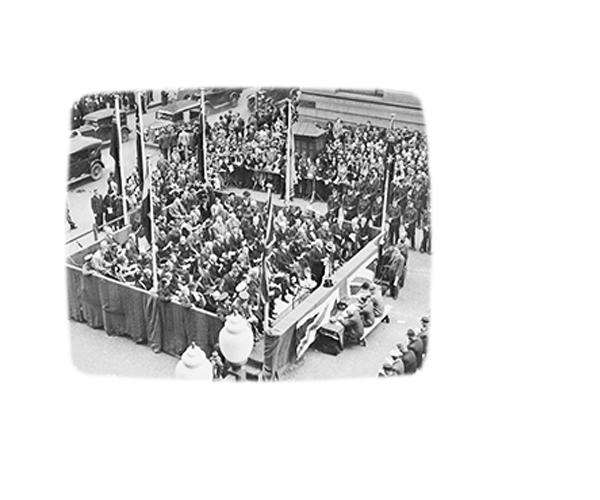 Thousands of people lined the streets of London in hopes of catching a glimpse of our country's new Sovereign. 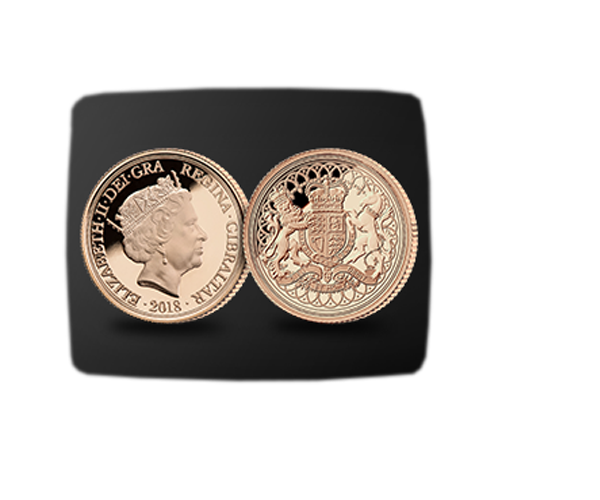 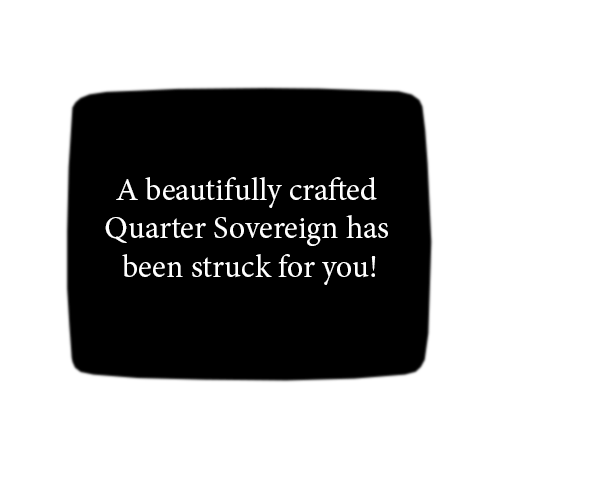 A beautifully crafted Quarter Sovereign has been struck for you! 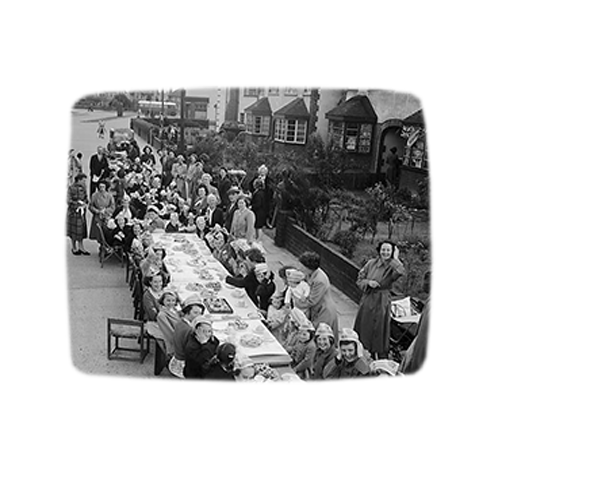 Please submit your details below for a priority call back.